"Memorable Mozart ... so fresh and vital that it suggests the joy of first discovery ... a celebration of music as tirelessly inventive as it is richly human ... superb sound makes this a memorable issue." "Five Stars ... the distinctive Brendel hallmarks are there from the start ... as past master of Mozart’s language, Brendel imparts a sense of rhetoric and nobility to its expression ... superb recorded sound throughout ..."
"Four Stars. Brendel renders these works with brittle, crystalline clarity ... the intensity of the playing and the wide-ranging emotional canvas of the pieces dictate savouring this in selective parts rather than taken in one gulp ... a rich and full piano experience." 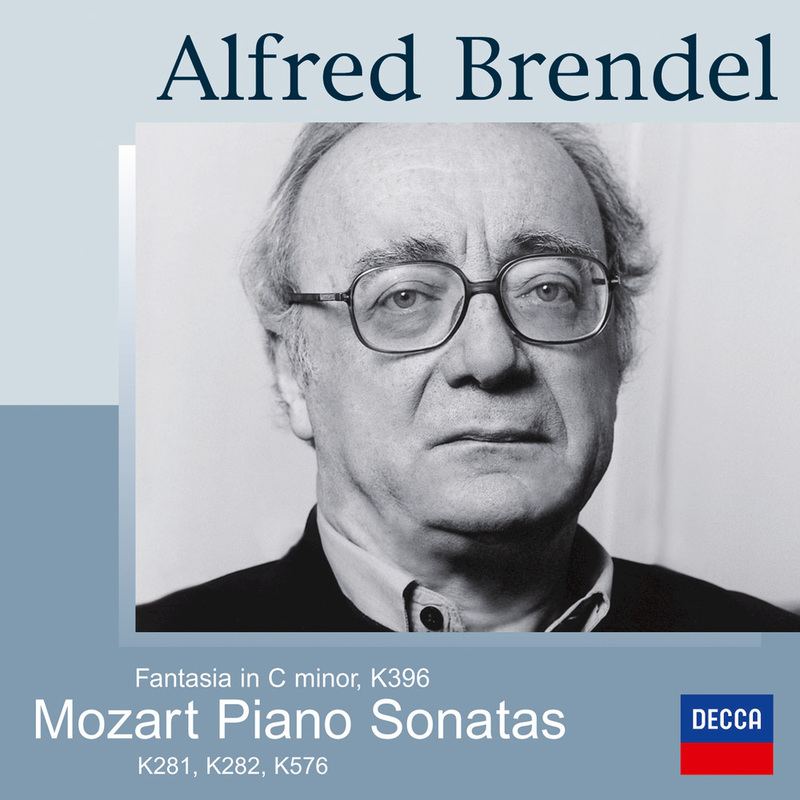 Austrian pianist Alfred Brendel, called one of the greatest classical pianists of the second half of the 20th century, presents another volume in his acclaimed series of Mozart sonatas. The pieces on this album are known for the technical demands they place upon the musician; Brendel rises to the challenge and delivers intense, emotional readings.